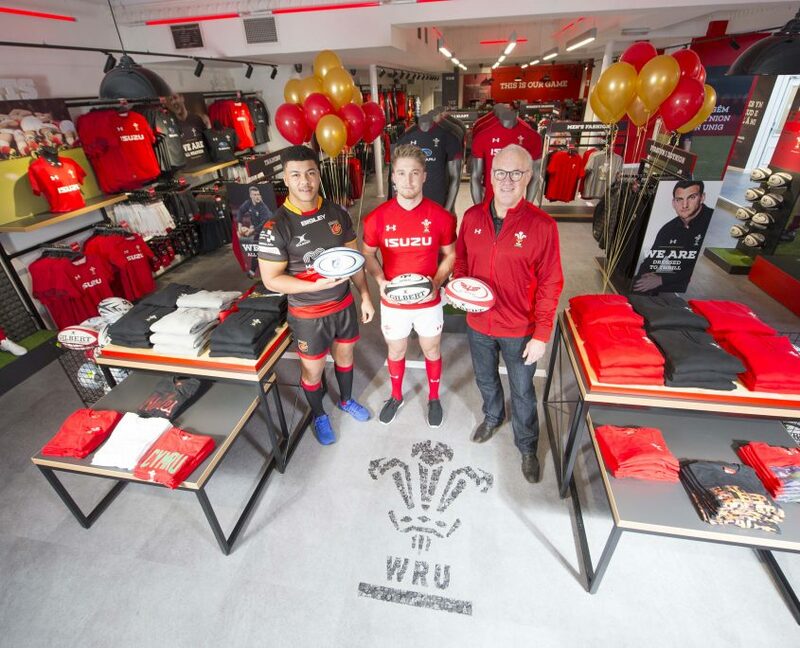 Leon Brown, Tyler Morgan and Eddie Butler at the opening of the WRU store – January 2018. 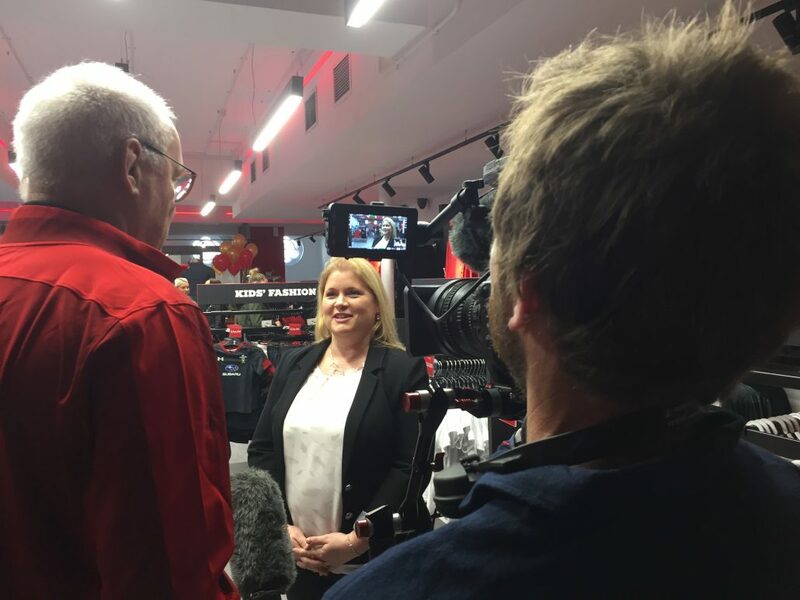 The Welsh Rugby Union and Fanatics, the global leader in licensed sports merchandise, have signed a ten-year agreement which will significantly improve supporter experience of the WRU’s retail and online stores and support Welsh rugby’s grassroots initiative ‘Pass It Back’. 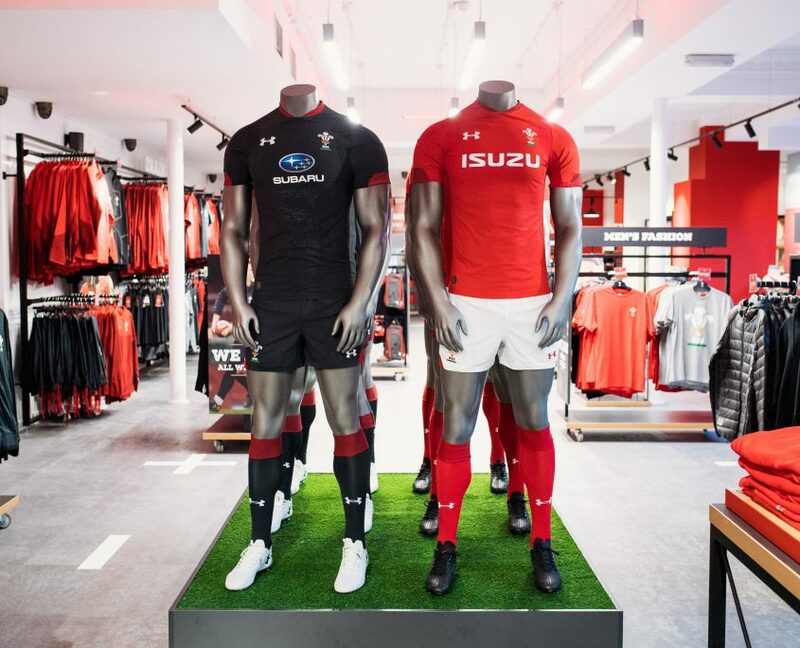 Fanatics will also introduce two new rapid retail units and a mobile retail outlet around Principality Stadium and will have non-exclusive rights to manufacture and sell Welsh Rugby products. 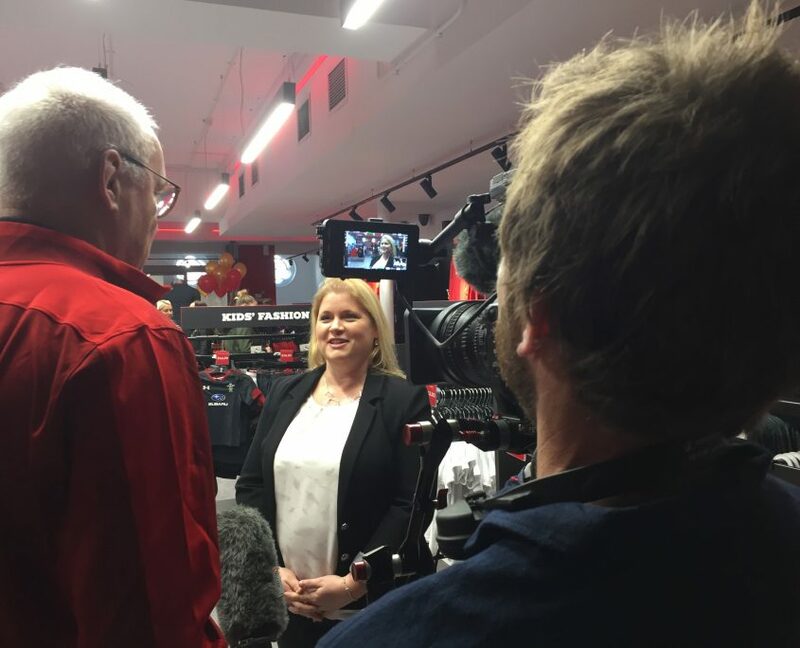 The Westgate Street store was officially re-launched today by TV rugby ‘royalty’ Eddie Butler and Wales and Dragons stars Tyler Morgan and Leon Brown. 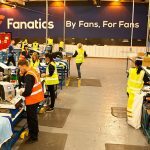 Fanatics will also be running the online store of the Dragons and will stock and sell merchandise from each of the four Welsh regions, Cardiff Blues, Ospreys, Dragons and Scarlets in the Westgate Street store. 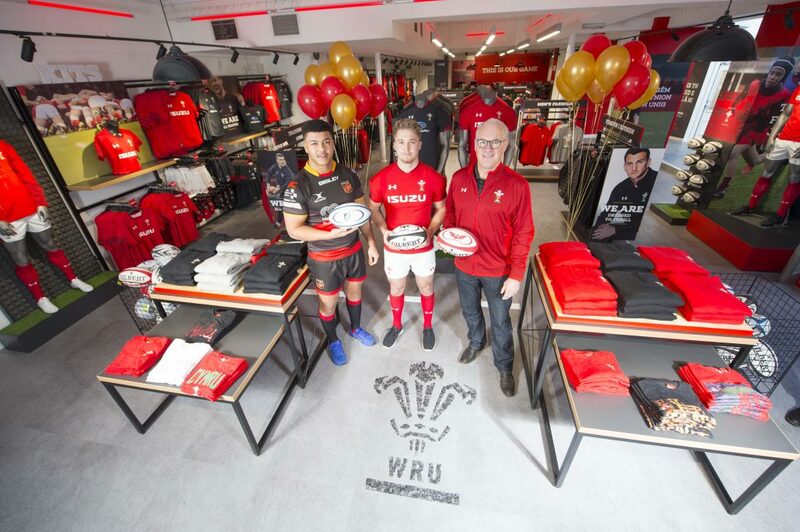 A further innovation will be the sale of jerseys and other merchandise relating to visiting teams to Principality Stadium. 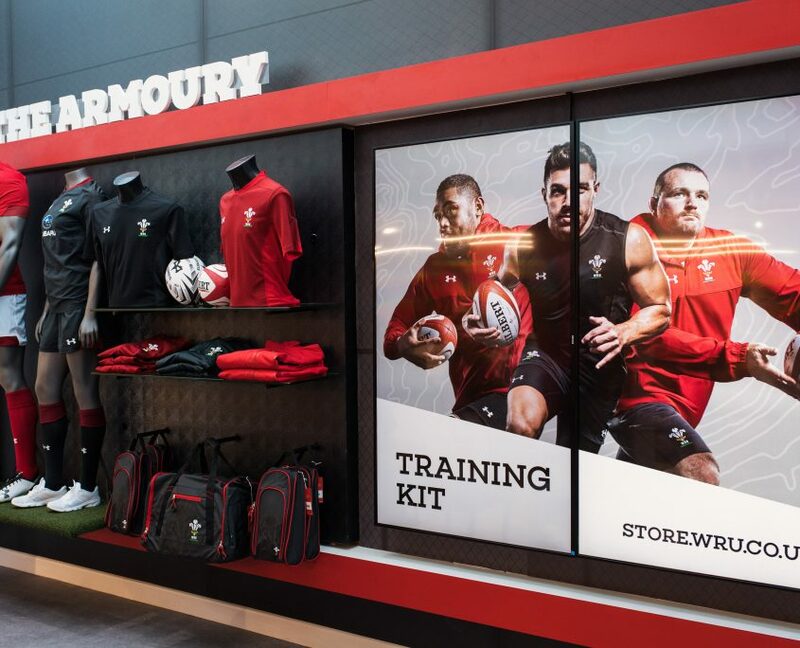 The first ‘guest’ product on sale will be seen next week with Scotland team apparel being available ahead of the NatWest 6 Nations opening clash. 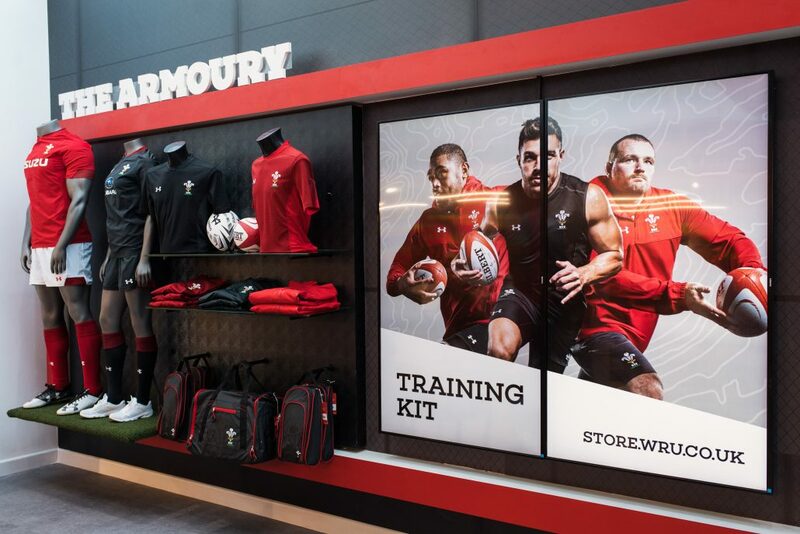 WRU profits from the sale of merchandise and associated product which incorporate the ‘Pass It Back’ logo are re-invested into the game in Wales. 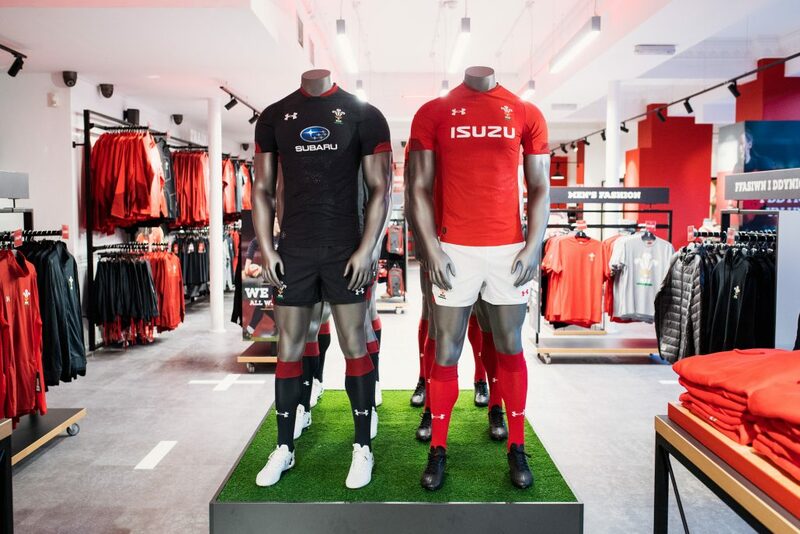 “Fanatics are an established global operation and we are looking forward to working with them to partner to improve our retail offering, bring in increased revenues for Welsh rugby over the short and long term as well as I’m sure gaining significant learning to bring into our broader commercial offering,” said WRU chief executive Martyn Phillips. 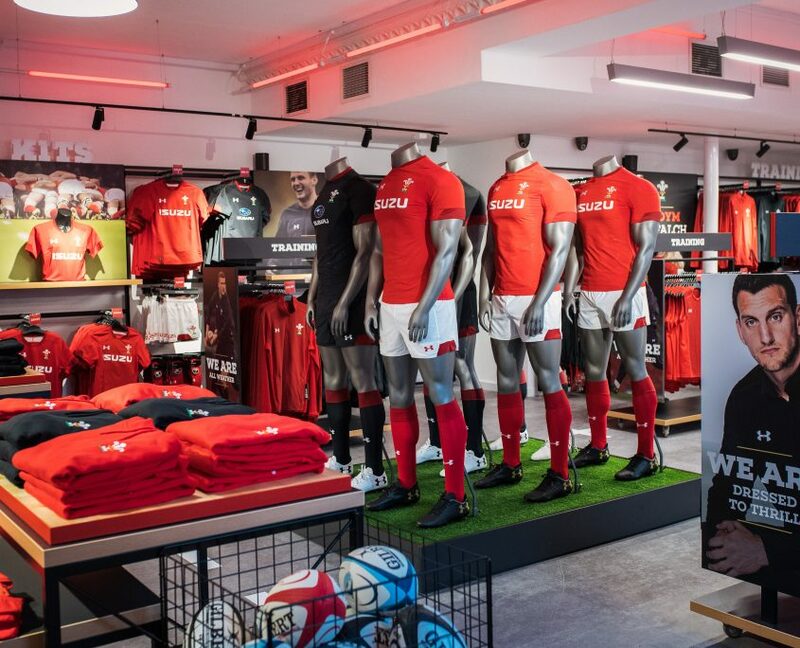 “We know that supporters in Wales and around the world enjoy wearing our kit and we are delighted to unveil our newly upgraded flagship Cardiff store today and also direct supporters to our new online store. 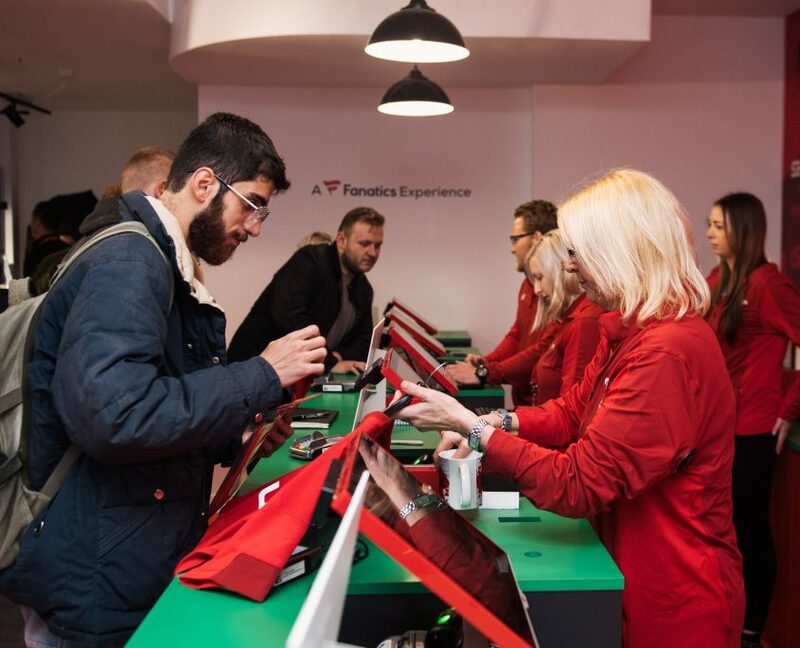 “We will be looking for feedback over the coming weeks on the new online customer experience and retail experience and will be working closely with Fanatics to constantly improve our offer for supporters. 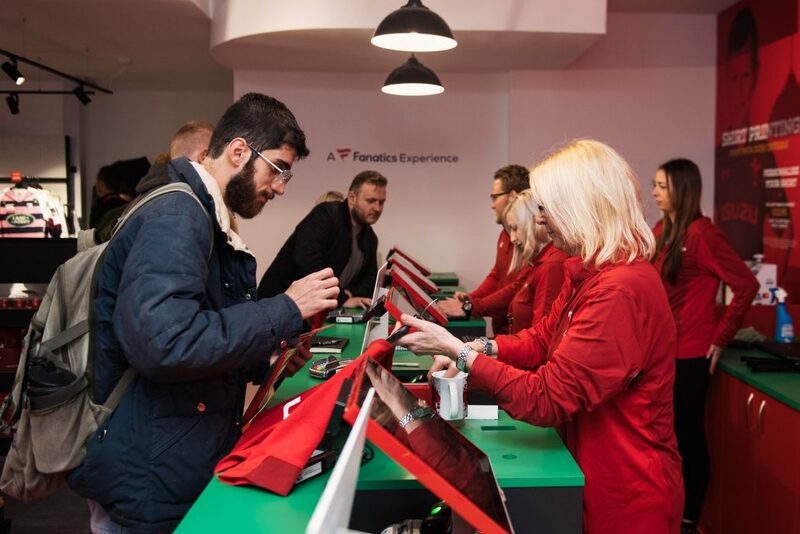 As a technology-driven consumer company, Fanatics already operates more than 300 online and offline stores for sports partners across the world and the new WRU online store will offer multi-currency options and click and collect services. Match day Collect-From-Store and hospitality retail services will also be available. 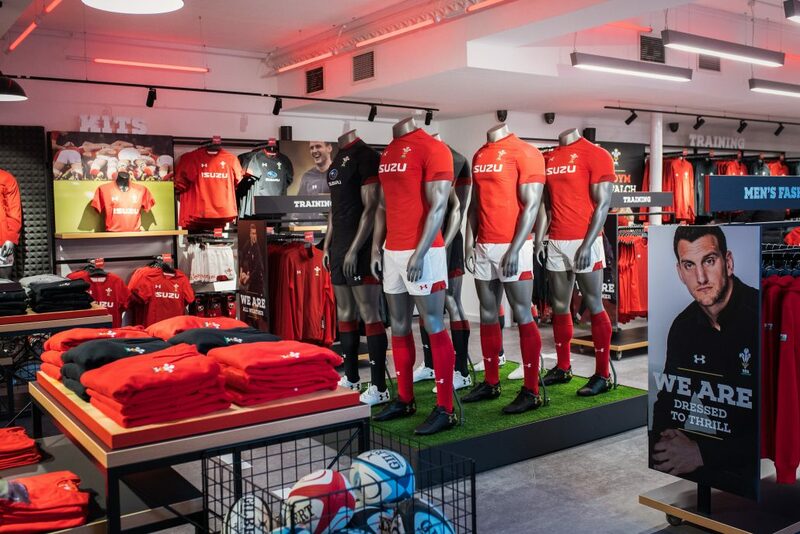 The newly revamped store on Westgate street – between gates three and four of Principality Stadium -  is open from 9:30am to 5:30pm Monday to Saturday (NB opening times vary on match days). 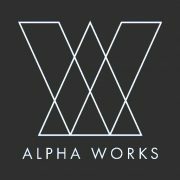 Store design is by Leeds-based, The Shopper Agency, a company which specialises in Behavioural Research, Shopper Marketing and Retail Design.